While choosing a tourist route, we often need prompting, since it is difficult to orient oneself in an unknown territory. Especially when the goal of your travel is Russia, St Petersburg, the Hermitage Museum. 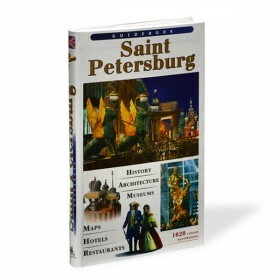 While preparing for your tour, you may make up your own program and work out a special route using guide-books of high professional level, published in various languages and richly illustrated. 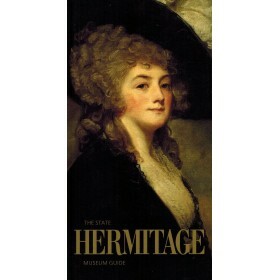 Guidebook "Saint Petersburg and its environs"
Guidebook "The Hermitage in one hour"
Guidebook "The Masterpieces of the Hermitage"